Integrate Payments offers a secure payment gateway integration with many different shopping cart providers and CRM companies. A shopping cart software can benefit website owners with management features that can streamline business operations. It will also tend to customers needs more efficiently during the checkout process and convert more sales. View the list below and click on any shopping cart for more details. If you already have a shopping cart on your website or a CRM software that you are using for your business and need to accept credit cards then Integrate Payments will help setup the integration process to accept payments online. 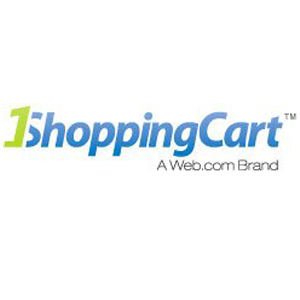 1Shopping Cart is designed to manage all aspects of your business online. The shopping cart software has features for your website such as coupon codes, calculate shipping and tax, inventory management, sales reporting as well as a customer database and much more. 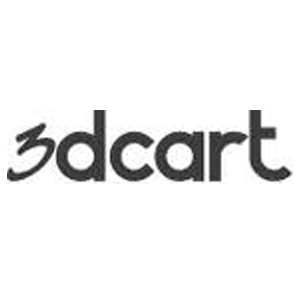 3dCart is a powerful shopping cart software for large corporations as well as small to medium size business. 3dCart software features include recently viewed items, quick cart preview, daily deals, coupon codes, facebook send button, saved carts and many more. Bookeo is a great software for any business that schedules appointments, classes, or activities. 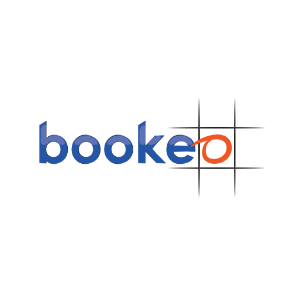 Bookeo has 3 customizable software platforms built for merchants that need appointment booking, schedule classes or courses, as well as tours and activities business. Bigcommerce software is a powerful tool for website owners to utilize for all aspects of their business. It is easy to use an already built template to manage products and inventory in a professionally designed website. 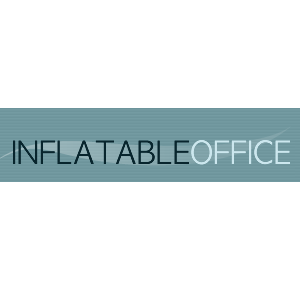 Inflatable Office software is a party booking management system for bounce houses and inflatable party events. 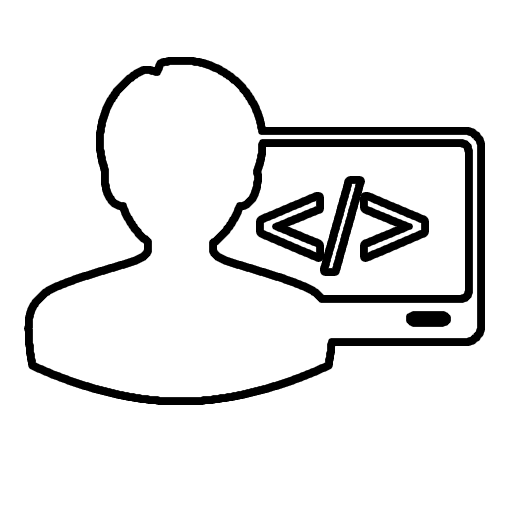 The software has built in quoting, booking and contract generating software as well as other powerful website integration features to run your business. 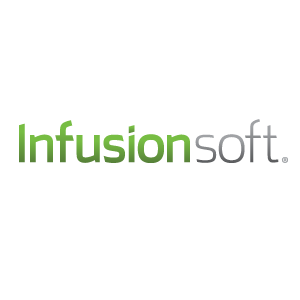 Infusionsoft is a sales and marketing CRM management system. Manage your sales leads with an in depth customer database. Create a referral program and expand your footprint. Process payments while automating multiple operations and managing them at a glance. Are you a programmer looking for our payments API ?